You may be interested in some of our customer stories collected for you to enjoy. Cherished number plates often have a fascinating story behind them. We are grateful to our customers who have let us tell their number plate stories. We at National Numbers enjoy finding the ideal personalised number plates for our customers. Often the reason for their choice is obvious but, occasionally, we are intrigued and wonder if there are some more customer stories just waiting to be told. 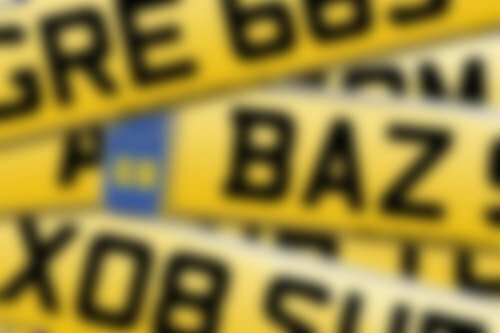 Please, if you have some photographs of your private reg or would like to include your personal story, just let us know. Number Plate Story OOO 33 and OOO 333 - Love and Money?